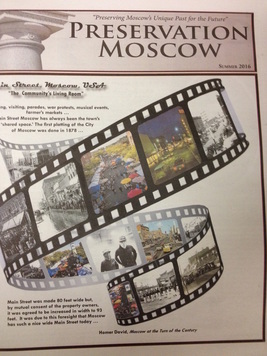 Our 1st/2nd grade teachers, Cassie Schierman and Alissa Klemencic was nominated and won an Orchid Awards from the Moscow Historic Preservation Commission based on the incredible work they did with their students. 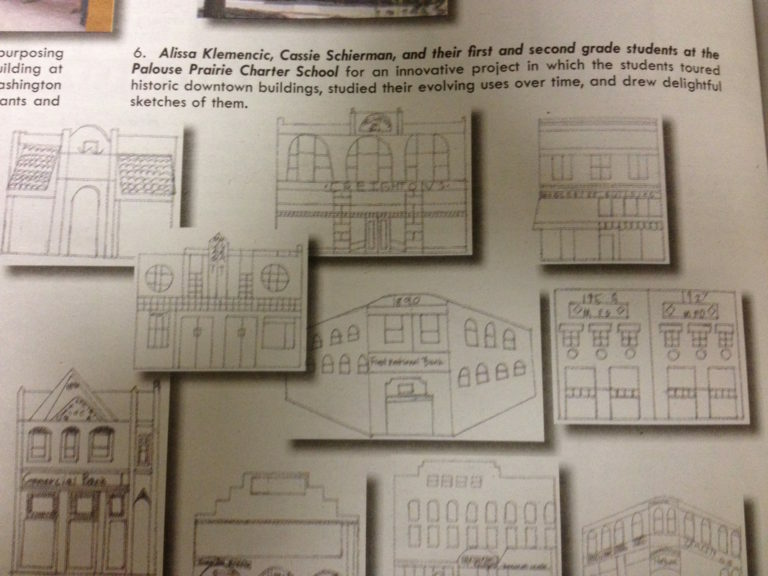 They guided their students in creating architectural drawings and writings about historic downtown Moscow. 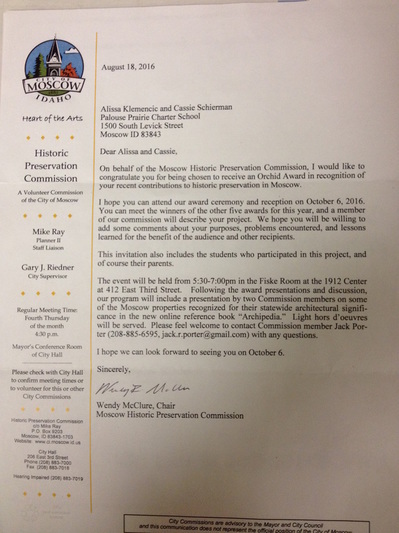 They will be honored during an award ceremony on October 6 from 5:30-7:00 in the Fiske Room at the 1912 Center.